Your Orlando vacation will provide you with an array of unbeatable stories – stories of curiosity, imagination, and grand adventure. Given the array of things to do and see in the City Beautiful, it should come as no surprise that there is a multitude of options when it comes to accommodation. 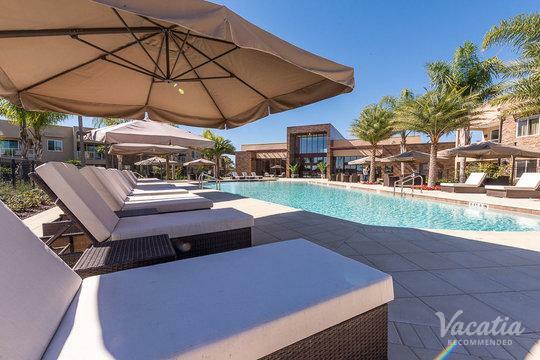 Vacationers looking for suites, hotels, and resorts in Orlando usually have a certain vision of what they're looking for. Most travelers are in the market for resort residences – the unique form of lodging that combines a homey and comfortable space with the luxury of hotel services. It can be hard to find this balance, especially if you need to book enough space for an entire family or a large group. 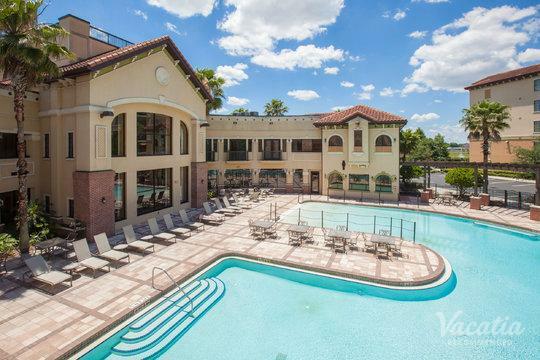 This is where Vacatia comes in – we can help you track down suites and condo rentals to perfectly suit your Orlando vacation needs. 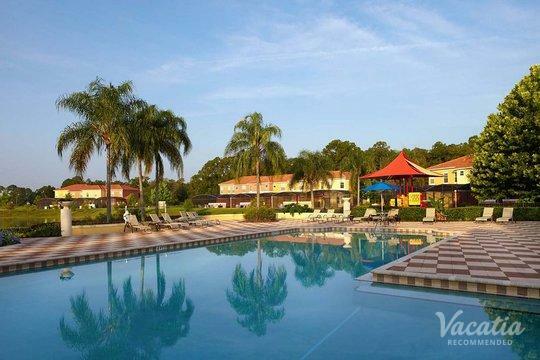 All you have to do is quickly peruse our listings of 4 bedroom vacation rentals in Orlando, and the plans for your perfect holiday will be in motion. 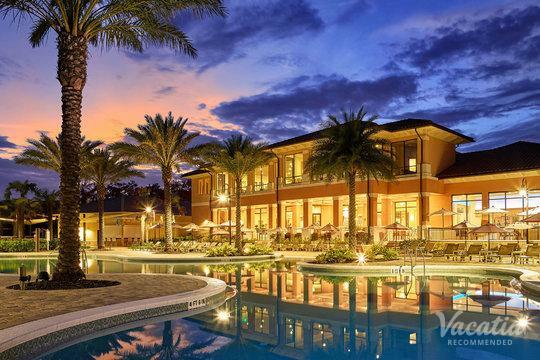 After looking through the variety of four bedroom suites in Orlando and other vacation rental options on Vacatia, travelers will quickly warm to the unique benefits of resort residences. This form of accommodation allows you to go through the day at your own pace, much like you would at home. At one of our many four bedroom condo rentals in Orlando, you can make your own food and relax on your own balcony. You can choose when you want to visit a restaurant and when you want to make something at home. Meanwhile, professional staff will take care of all the laundry and tidying with the kind of thorough service you'd find in Orlando's hotels. 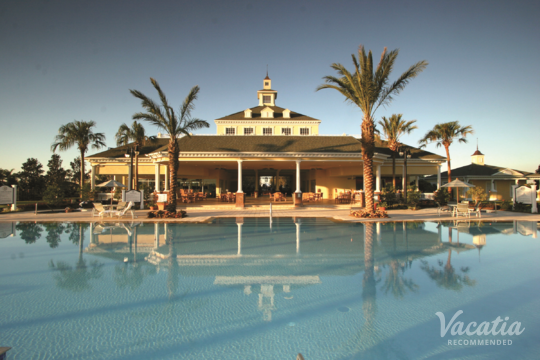 In this way, our one-of-a-kind vacation rentals allow you to make the most of your time. It's your holiday, after all. Whether you're here to revel in the amusement parks or see your family, your accommodations are a key part of your relaxation and pleasure. 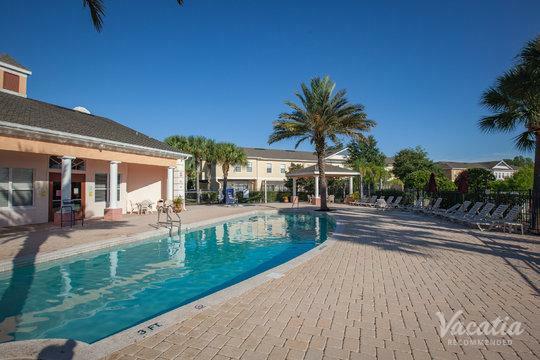 After choosing the best of Vacatia's 4 bedroom vacation condo rentals, Orlando is sure to be an unforgettable experience. Orlando is known as the City Beautiful for good reason. Its culture, hospitality, and vistas are unmatched in the South. The city contains over a dozen amusement parks. 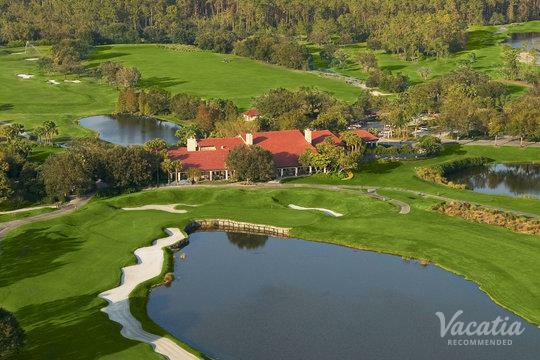 The most famous of these is Walt Disney World, which consists of four parks: Epcot, Magic Kingdom, and two water parks. Universal Orlando is another major attraction, containing Islands of Adventure, Universal Studios, and the Wizarding World of Harry Potter. 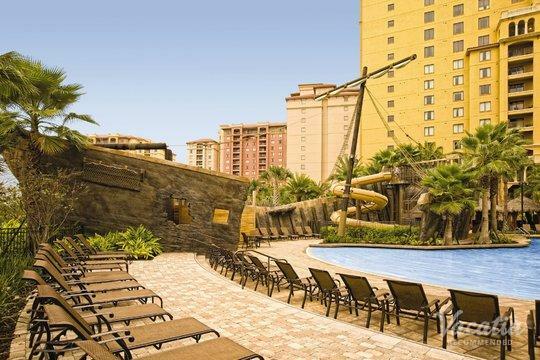 Orlando is a place where vacationers of all ages can experience unparalleled entertainment. Luxurious escapes, aquatic attractions, and theme parks are just some of the city's many offerings, so prepare yourself for a holiday filled with pleasant surprises.